Small and medium-sized businesses (SMBs) are responsible for paying tax on any revenue they make (minus deductible expenses) in a calendar year. If you’re heads-down focusing solely on business operations and deliverables, you’ll find yourself having to scramble and do extra work as the time to file taxes approaches each spring. There’s a smarter way to go about your tax planning and preparation: utilizing the power of Spreadsheets from WPS Office. If you fear additional headaches at the thought of adding productivity software management to your list of SMB to-dos, worry not. The WPS Office Spreadsheets app is not only extremely intuitive even for the numbers-shy, but is also fully compatible with Microsoft Excel. How exactly can Spreadsheets mitigate your tax-prep-related challenges? In short, by allowing you to compile and effectively organize all of your data related to business revenue and expenses, so that it will be easy to summon when it’s time to fill out those tax forms. Choose your template. The Spreadsheets program comes equipped with a host of pre-formatted template options to take the frustration out of expense tracking. Simply launch the app and these options will automatically display. You also have the choice to use multiple sheets to record different types of tax-related variables. For preparation to file taxes, we recommend using one sheet to track your SMB’s yearly expenditures, and one sheet to track the business’s earnings. You can even select to use built-in charts, which will help you visualize your categories and stay on track with your business budget throughout the year. Track your business expenses. You’ll need to know how much your business pays out of pocket each year to help determine the amount of taxes that your small business will owe. Some common necessary expenses are considered tax deductible to businesses, so you can track these using Spreadsheets as well. The program contains hundreds of formulas that are already pre-programmed, so that you can easily set up a tracking system that will tally your monthly and yearly expenses by column—and you can flag deductible expenses with comments to a cell or column—to greatly simplify your job. Chart your business earnings. On a separate sheet, you can chart all money earned by your SMB from January through December. Simply select a template and formula to allow you to track expenses by columns that you can customize per your business’s needs—for example by day or month. 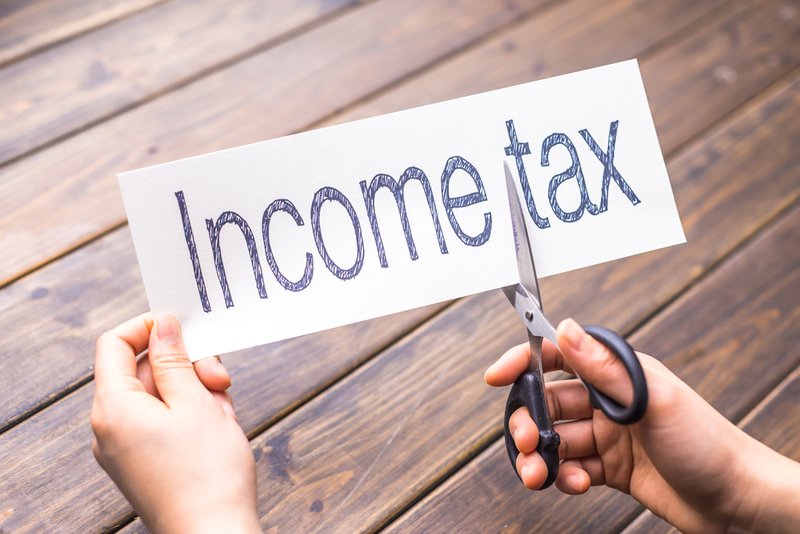 You need to carefully track your business income because as a small business owner, you’re responsible for making quarterly estimated tax payments. Once your startup moves beyond the first year of operation, you must be prepared to make these payments accurately throughout the year. This means that you’ll be able to rely on last year’s Spreadsheets to help you calculate the amount to pay in the new year each quarter. Pull up Spreadsheets at tax time. The value in tracking your monthly expenses and earnings will become fully apparent when it’s time to prepare your tax filings. Instead of a headache-producing scramble to unearth receipts and recreate paper trails, you’ll be ahead of the game with all of your tax data automatically and properly accounted for. You’ll be able to hand over your Spreadsheet forms to your accountant, who will thank you for your diligence. With WPS Office Spreadsheets in your tax-prep toolkit, the process of filing quarterly and annual taxes for your SMB becomes an automated breeze rather than a painful burden. And that means that you can keep your focus on what’s most important: growing your small business into a successful competitive operation.